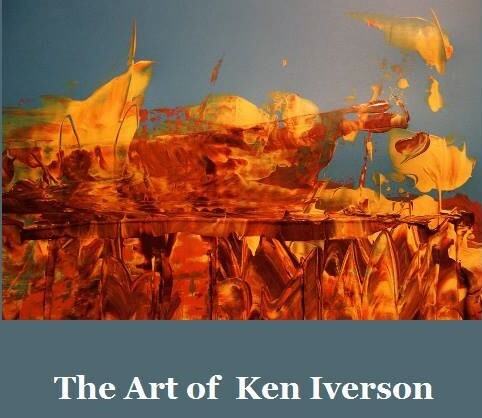 Ken's professional career began with BINNEY & SMITH (Crayola & Liquitex Acrylics), where he was the marketing co-ordinator for their educational art seminar workshops and their educational and commercial trade shows. He then worked in the advertising agency business as an art director, writer and creative officer. Ken resides in Oakville, Ontario, Canada.